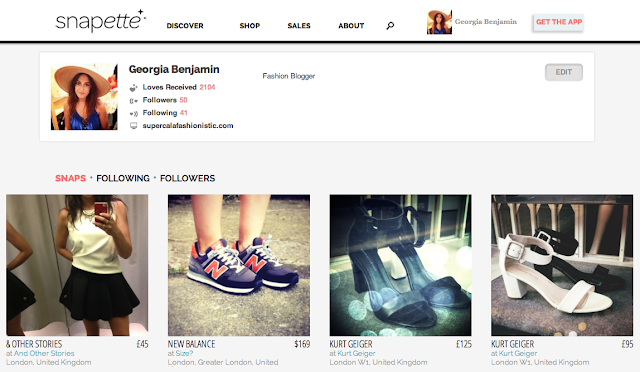 Say hello to my new favourite fashion app. 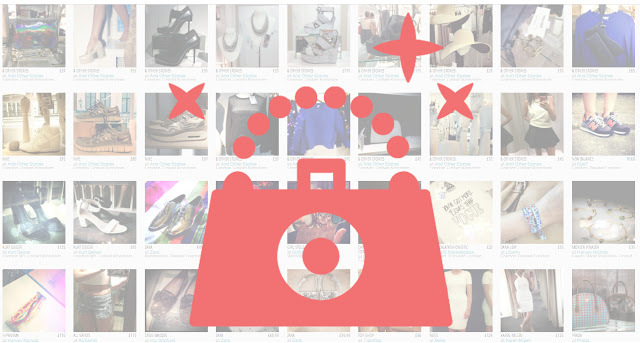 Think Instagram meets shopping, Snapette offers a news feed full of snaps of the latest fashions all tagged with prices and locations of where to pick them up from. Seriously what more could you need? A cheeky snap of a 'new-in' shirt from your favourite store can be uploaded with a whole load of fun filters and shared with fellow fashionista's on the app. Or if you prefer to look rather than capture then simple browse though the most popular snaps taken in some of the top fashion cities across the world. 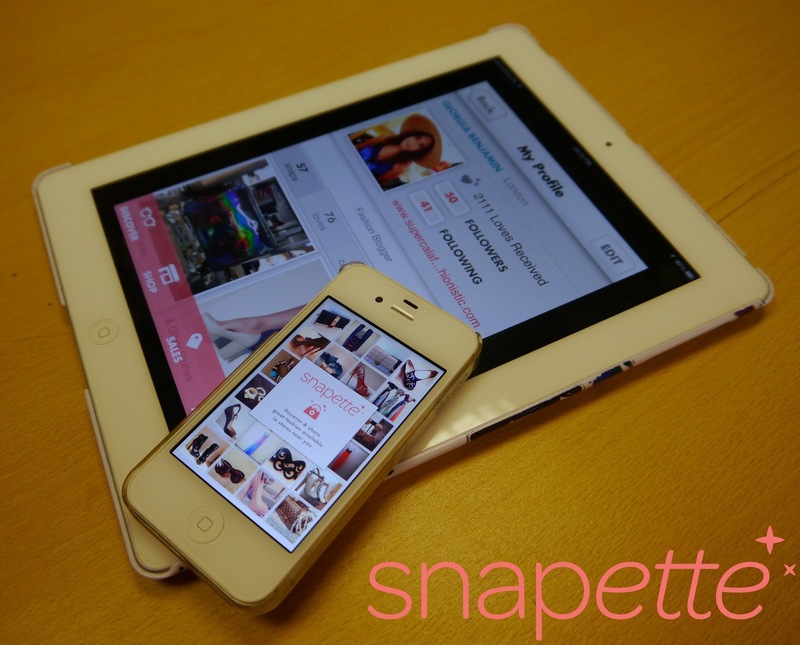 One of the absolute perks and my favourite part of Snapette is being able to browse the nearby stores whilst sitting in a cafe or even laying in bed, just from the comfort of your smart phone. No more traipsing through the stores to find that perfect item, you can now scroll through the different categories in the app to find the exact item your looking for and locate it in a nearby store. Is this for real, you ask? Yes! I dare you not to fall in love as I have as soon as you download it (click here to download). I am totally hooked! 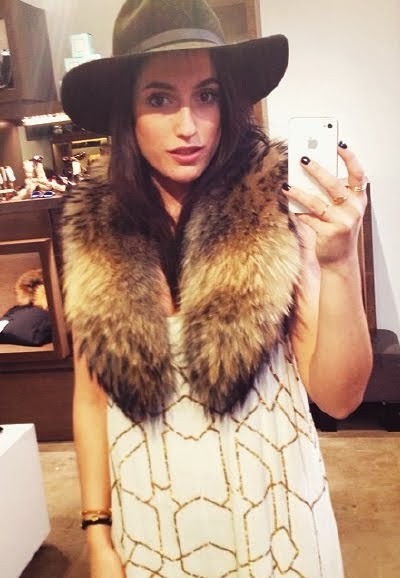 This fashion app match made in heaven has lead me to become the newest member of the Snapette team. Hello dream role! Currently based in London but soon to be based in New York in a matter of months. I seriously cannot wait to return to my favourite city. So for all you fellow fashion addicts, head over to the app store to download the Number 1 fashion app for FREE so we can keep up to date with each others finds. 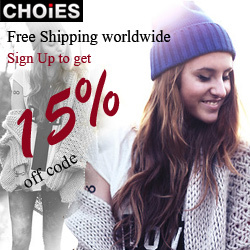 Or sign up online at https://www.snapette.com to browse, comment and love some amazing finds all over the world. Happy snapping people! Oh before I forget, as one of the app's 'most loved' users, Snapette did a little feature about me on their blog. 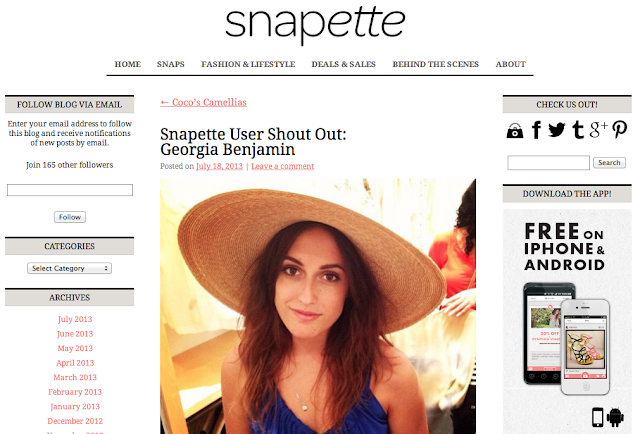 Check out the interview with Snapette here. This sounds so great. I'd never heard of it before.